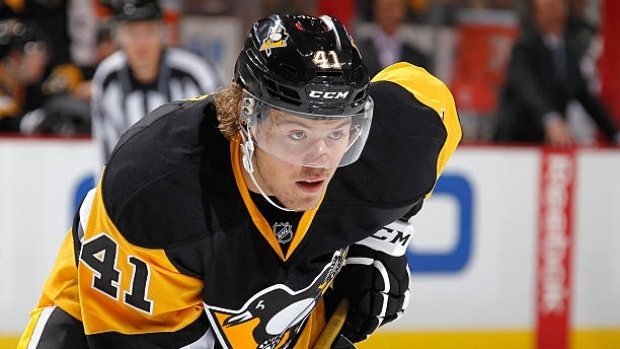 PITTSBURGH — The Daniel Sprong experiment is over for the Pittsburgh Penguins. The Penguins sent Sprong to the Anaheim Ducks on Monday for defenceman Marcus Pettersson. Pittsburgh selected Sprong in the second round of the 2015 draft, but the 21-year-old struggled to find a secure spot in Pittsburgh's forward group. He thrived at the American Hockey League level, scoring 32 goals in 2017-18 for Pittsburgh's AHL affiliate in Wilkes-Barre/Scranton, but had trouble duplicating that success in the NHL. Sprong has four goals and five assists in 42 NHL games, including no goals and four assists in 16 games this season.